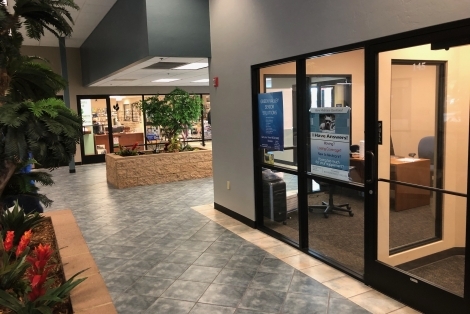 Now conveniently located in the Chamber of Commerce building on Continental Road, we invite you to stop in and meet Green Valley's representatives specializing in reducing your insurance pain. Whether it be Medicare, Final Expense, Annuities, Life, Health or the many specialty coverages, we are here to help. We appreciate you visiting our website campus and I look forward to speaking with you. Until you are ready to speak with us, this site provides unbiased information to help you make an informed decision. Simply take a few minutes to review any of our informative videos by clicking below in any of the four universities. In the comfort and privacy of your own home, you can either watch the videos or read from the many documents in the library of information. At any time when you have additional questions, please feel free to contact us by phone or by stopping in to our office. Thank You! JIm We can add a paragraph here introducing you and your team and talk about Green Valley!